Thank you all for another terrific Big Beers Festival! Add January 9-11, 2020 to your calendar and we'll see you next year! View all the 2019 winners on our site or see the PDF. Big Beers, Belgians & Barleywines has been voted one of the 10Best Beer Festivals 2 years in a row! As a USA Today 10Best Readers' Choice winner for both 2017 and 2018, we're thrilled you all think so much of us. Thank you festival-goers! HAVE THE ENTIRE BEER LIST IN YOUR POCKET! Download the DigitalPour mobile app and have complete control on how you view and taste the beers at this year's Commercial Tasting. See brief instructions how to use the app and make sure to get your tickets! 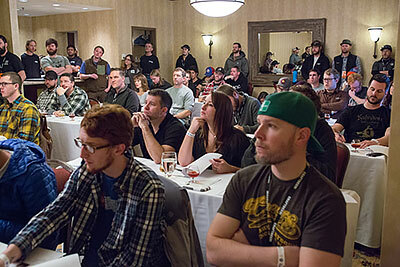 "One of the most fine festivals for beer on the planet Earth." If you love craft beer, you must come have dinner with us! The celebrity beer pairing dinners show off the ultimate flexibility of beer with food. 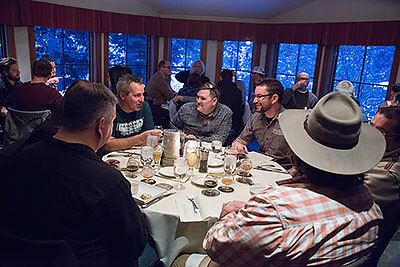 The Traditional Brewmasters’ Dinner shows off our Featured Brewmasters for this year’s event, and the Calibration Dinner with Avery & Dogfish Head really starts our celebration weekend off “calibrating your palate”! For an afternoon treat, our Small Plates & Craft Beer Pairing is equally delicious on a smaller scale. 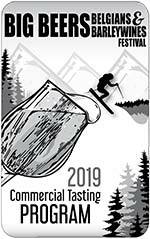 The educational component of our festival weekend has grown over the last seventeen years and now attracts as much attention as the Commercial Tasting itself. Start out with stand alone seminars featuring the Cicerone Program, food pairing, cigar pairings, and yoga on Friday and Saturday morning. 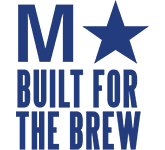 Dive in deeper with Experimental Brewing, and finish with four seminar tracks on Saturday afternoon: the Brewmaster’s Track, a Technical Track, the Sensory Workshop Track, and the eclectic Random Track. 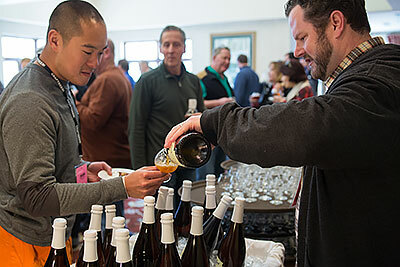 This international slice of beer is extremely diverse; Belgians, lambics and sours highlight the lighter end of the spectrum, while the Barleywines and Strong Ales dominate the other, with specialty beers from some of the most creative commercial brewers in the world. 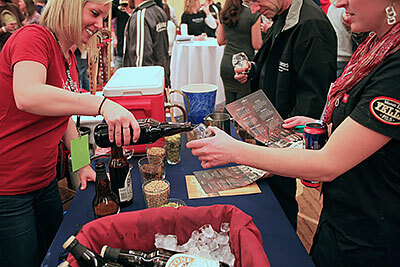 Enjoy more than 400 amazing beers from over 150 different breweries, some only available at the Big Beers Festival!